It is hard to imagine the need for an affordable Irving locksmith until you actually find yourself in need! How could you ever experience a lock issue? It happens to everyone at some point in time. It is imperative that you’re prepared for those occasions. Locksmiths are lock and key experts and our team of professionals certainly possess the knowledge and dedication to helping you out of any residential or commercial lock jam. We’re available most days from 6 in the morning to 11 at night and provide an abundance of customer-centered services that help you regain the peace of mind and comfort that you’ve lost as result of lock issues. When is it appropriate to call our locksmith experts? We’re at your service whenever you experience any locking issues. Home is where the heart is and should provide peace, comfort, and security that you are safe and protected. The locks on your doors, windows, the garage, etc. aid in the added security you feel. But, when problems occur, it diminishes that peace of mind and easily causes worry and wonder. Don’t let this type of situation occur in your life when our affordable locksmith Irving is just one phone call away. Our residential locksmith can assist you with a variety of lock issues that occur at your home. Has someone who shouldn’t have a key gotten their hands on a spare? We’ll rekey the locks, ensuring unauthorized entry into your home never occurs. 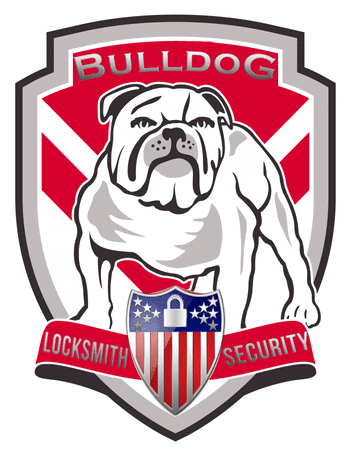 Lost a key, need new locks installed, or want the added security that comes with deadbolts and high-security locks? Our locksmiths handle these issues and any others that result in less-than-stellar security and/or confidence at your place. Commercial lock issues are oftentimes more frustrating than issues occurring elsewhere since lock issues interfere with daily operations and productivity. Each minute your locks are out of commission is another minute that you’re losing money, missing productivity, and even frustrating employees and customers. Our affordable Irving locksmith understands how important it is for fast, efficient service. They work overtime to ensure that the provided services excel expectations. We also install high-security locks, security camera installation, keyless entry, and many other services that secure your business. No matter what the size of your business, our expert commercial locksmith Irving understand your needs and handle your services the right way. Emergency Locksmith Services: Call us today! 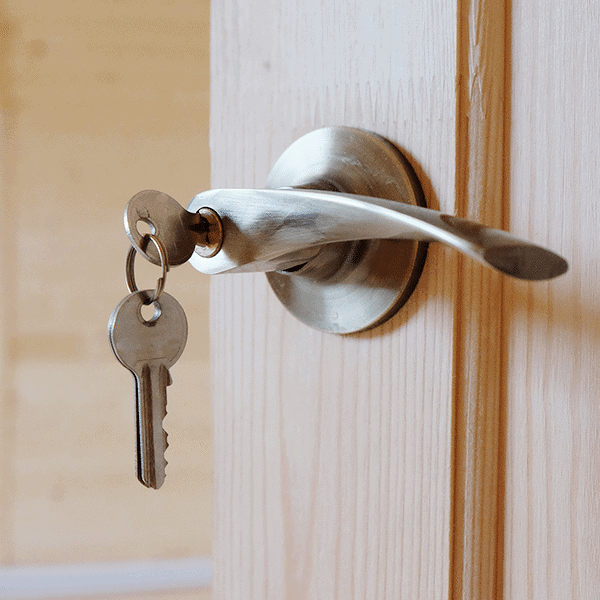 Although an emergency involving your locks can occur at any time, it seems they have a keen way of occurring at the worst times, usually when the traditional 9 to 5 locksmiths are gone home for the day. When there is an emergency situation, waiting until normal business hours is simply out of the question. Luckily, our hours of operation are extended to help you in your time of need. We understand the need for an emergency locksmith can occur later or earlier during the day. That is why we are open most days from 6 am to 11 pm. What warrants an emergency situation? Any time that you experience trouble with your locks that prevents you from tackling the day (or night) ahead, it is an emergency that our experts can handle quickly. Call our locksmith company in Irving if you’re locked out of your house or business, if you’ve lost keys and need replacements when locks break, and for any other service involving your locks. – Key Creation: Do you need a new key? We can make keys for your home, office, or commercial facility. Whether you’ve lost your key, broken it off in a lock, or simply need a secondary or subsequent key, we’re on the job, creating high-quality, precisely-cut keys to accommodate all your needs. – Safes: Safes protect your valuables in a way that no other product can. An array of safes in all sizes make it easy to get the aded protection that you need, no matter what type of items you’re storing inside the safe. It is recommended that you own a safe for both the house and for your business. We offer safe sales and installation. – Access Control Systems: A variety of access control systems help you guard specific areas/locations in your business, such as a closet or work zone. Digital access keys, electronic deadbolts, and key FOBs are a few of the ACS systems available. Locksmiths have a special way with locks and keys that the average individual lacks. These issues are only a handful of the services that you can entrust our locksmith to handle with ease. We go above and beyond when servicing your lock issues, whether it is at your home or business. We value our customers and understand the trust that you put into our company. You’ve trusted us to provide you with a solution and we always strive to excel your expectations. If you need a locksmith dedicated to providing you the highest-quality lock service, let our locksmith company in Irving assist with the above issues or any others that you’re experiencing.